This week, we have been granted research funds from the city of Hamburg. 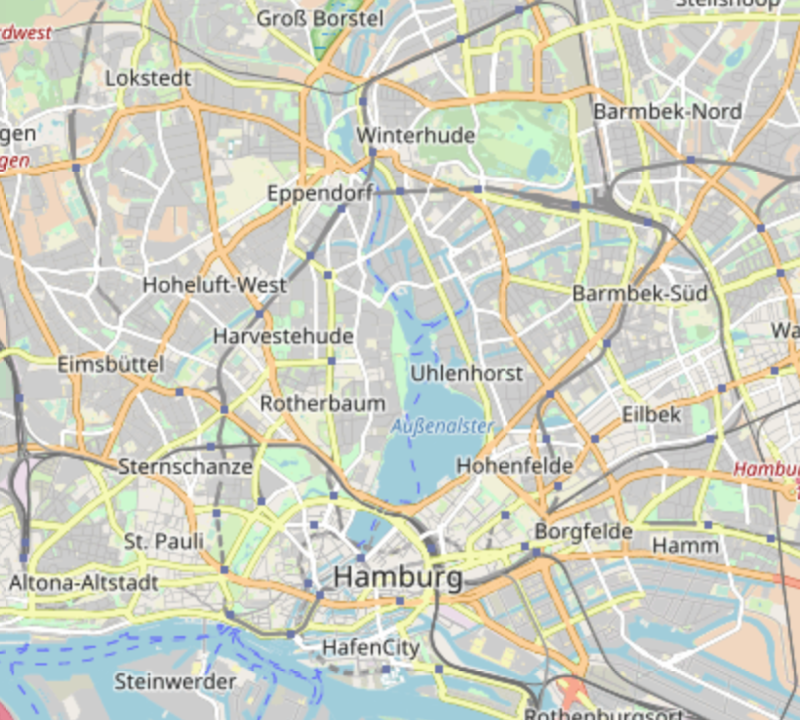 The funds have been granted to the SmartOpenHamburg project which is part of the information platform ahoi.digital. Members of the MARS group will work on this project in cooperation with the University of Hamburg. The project aims to empower decision makers, by giving better information for the urban space. The MARS simulation system will be used to simulate urban traffic, logistics among other topics and future scenarios for city development.